Free battery monitor for your mac. Access current battery health, cycles, capacity and other properties. Supports iOS devices connected via USB. 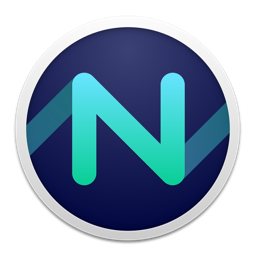 Network monitor for Notification Center and Menu Bar. Access your active network interfaces, external ip and country and traffic statistics. 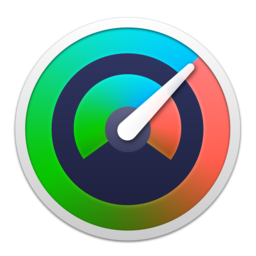 iStatistica is an advanced system monitor for macOS and iOS. It includes notification center widget and menu bar popover / monitoring dashboard. Simply slide out notification center to keep an eye on your CPU, memory, disk usage, network activity, sensors and fans data. Calendar widget for Notification Center and Menu Bar. Simply slide out notification center to get an overview of any month. 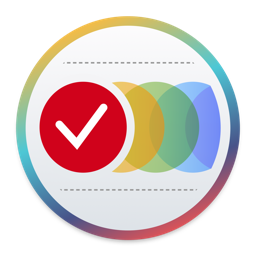 Colored marks for each category of events and reminders right on the monthly view. No need to select specific date to see whether business or family events are scheduled or if it's just a holiday reminder! 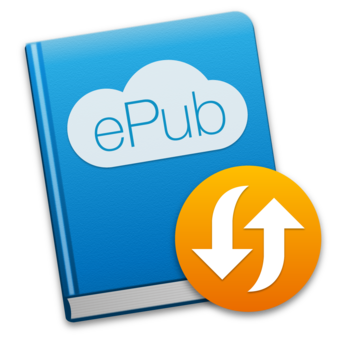 ePublr converts books or documents in .fb2, .pdf, .doc or .txt format into epubs for comfortable reading using iBooks or any other book reader app installed on your device. ePublr is extremely easy to use utility. It not just creates copies of your books in different format, but optimizes layout, text and images. iOS version of ePublr is currently in development. Found a bug? Have a suggestion? Please, send it to support@imagetasks.com or reach us on Twitter at @imagetasks. 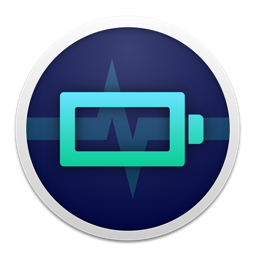 Battery Pulse - free battery monitor for mac released. Mac cpu monitor now shows applications cpu/memory usage. Calendarique 2.0 with calendars/reminders settings is now available. iStatistica 4.0 with web access is now available. iStatistica for iOS. System monitoring for iPhone and iPad. Calendarique notification center widget gets reminders support! iStatistica now supports temperature and fans monitoring. Download "iStatistica Sensors plugin" to enable new features. If you are looking for ImageTasks for Windows, you can download it here. Please note, that ImageTasks for Windows is a legacy software and no longer supported. If you are looking for Plus-n-Minus game for iPhone/iPad, you can download it from Apple. iPhone version, iPad version. Please note, that Plus-n-Minus game is a legacy software and no longer supported. You can download it for free. Copyright © 2014-2018 Andrey Tsarkov. All rights reserved.